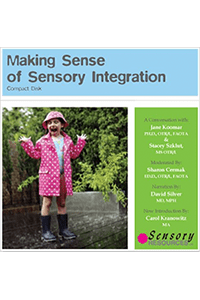 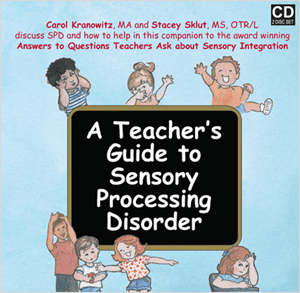 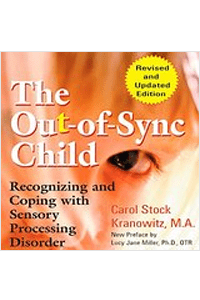 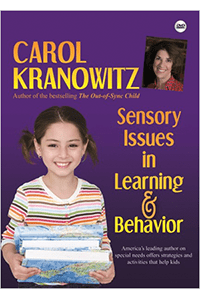 On this informative CD, Stacey Szklut, MS, OTR/L, and Carol Kranowitz, MA, discuss children with sensory processing challenges. 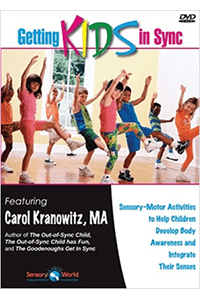 This “commuter-friendly” CD helps teachers and other educators reach these kids and help them succeed in the classroom, cafeteria, gym, and playground. 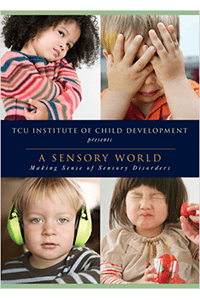 Public health physician David Silver, MD, adds narration to the discussion. 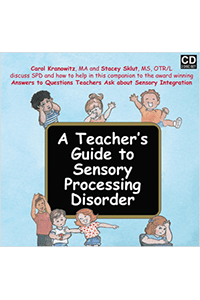 A Teacher’s Guide to Sensory Processing Disorder (aka SPD) is especially helpful when used in conjunction with the book, Answers to Questions Teachers Ask About Sensory Integration.